Manage all of your iOS devices without iTunes or an Apple ID with WinX MediaTrans. No matter if you are ready to upgrade to the upcoming iPhone X or iPhone 8, or sick of paying for extra iCloud storage monthly, WinX MediaTrans is the one that understands your cross-platform media backup demand most. Without iTunes installed, it lets you backup and sync media content between iPhone/iPad and PC extensively or selectively – zero data loss. Installing is easy. Just download from the homepage and run the installer. After starting the program, you are prompted to connect your iPhone, iPad or iPod. Unlike iTunes, WinX MediaTrans gives you adirect connection with your iDevice for faster and easier transferring of all of your data. The options on the starting menu break things down into simple categories. Photo Transfer, Music Manager, Video and Flash Drive. The Photo Transfer will load all of your photos from the connected device, this can take a minute depending on how many photos there are. Images are organized into folders and you can select individual files or folders to export to a location of your choosing set in the settings area. The Music Manager will instantly display all purchased music and playlists. 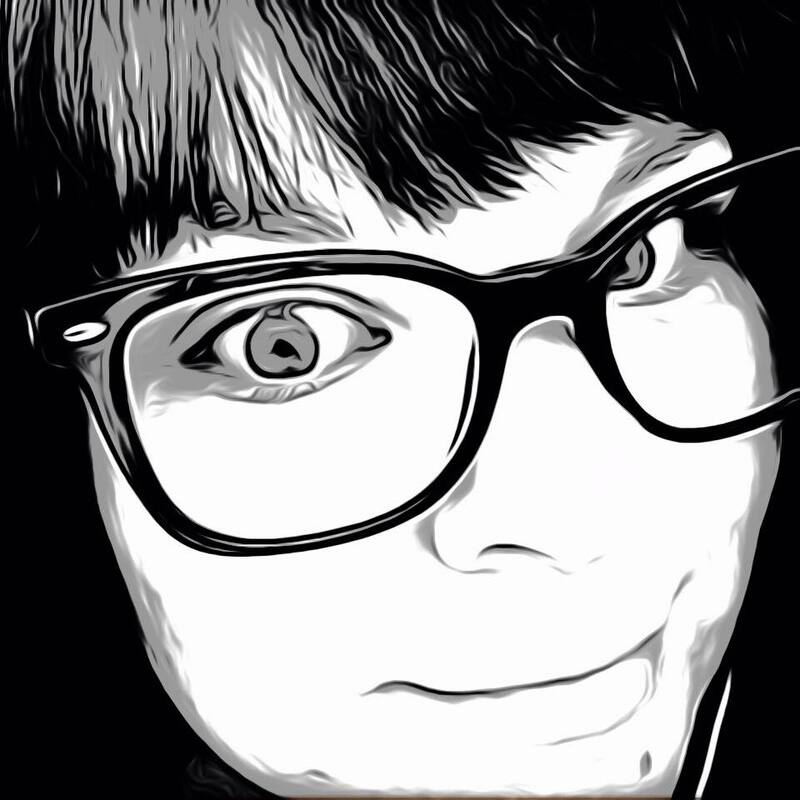 Songs can be added to a playlist, edited (renamed), or exported. One really nice feature here is the ability to add any song to the device from your PC. This is great for adding ringtones, or any custom music. Just make sure you sync after any changes are made. Videos are organized into categories like TV shows, music videos, etc. Again you can add and export here as well. You can also set to auto convert into MP4 in the settings area. WinX MediaTrans also has an option to remove DRM from purchased music, movies, audio books, etc. The software will decode the encrypted media and save them DRM-free. Of course you should refer to copyright laws in your country before doing so. One really unique ability is the Flash Drive. Add files or whole folders to your iPhone or iPad just as if it was any other hard drive connected to your PC. Drag and drop files into the area and sync. It’s as easy as that. Export, modify or delete in the Flash Drive area and manage files however you like. I like WinX MediaTrans and feel the design is easy to use and much more straight forward to understand than iTunes. It did take some time when syncing after changes, but not near as long as iTunes. This is definitely great for new iOS users who need to transfer media to a Windows PC. 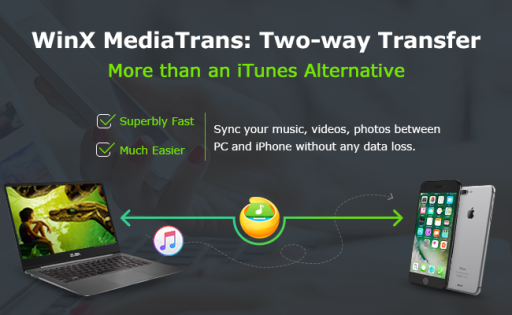 Manage your music, videos and photos securely with WinX MediaTrans, your iTunes alternative. The software is available to download now from their website to try for free and is compatible with Windows operating system. A lifetime license is on sale now for only $29.95.